Heard a beautiful story on NPR this morning from legal correspondent Nina Totenberg about her late father’s stolen Stradivarius violin. Nina Totenberg manages to make court proceedings compelling for radio. Given the inherent intrigue, music, and mystery in this story, she really produced a beautiful report. 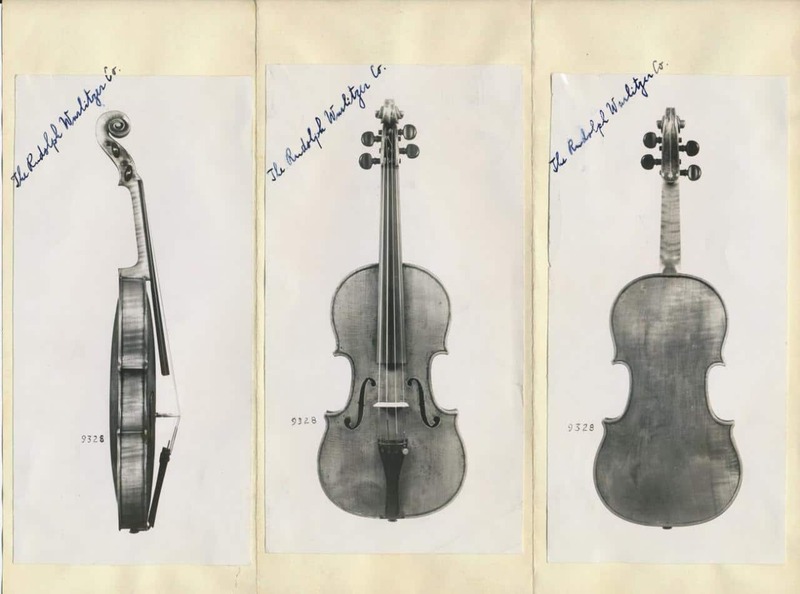 Documentation of Roman Totenberg’s Stradivarius violin. The instrument went missing after one of Roman’s concerts but was rediscovered more than three decades later. Courtesy of the Totenberg family, from NPR. Previous PBS LearningMedia	Next What would our planets look like if you flew by?